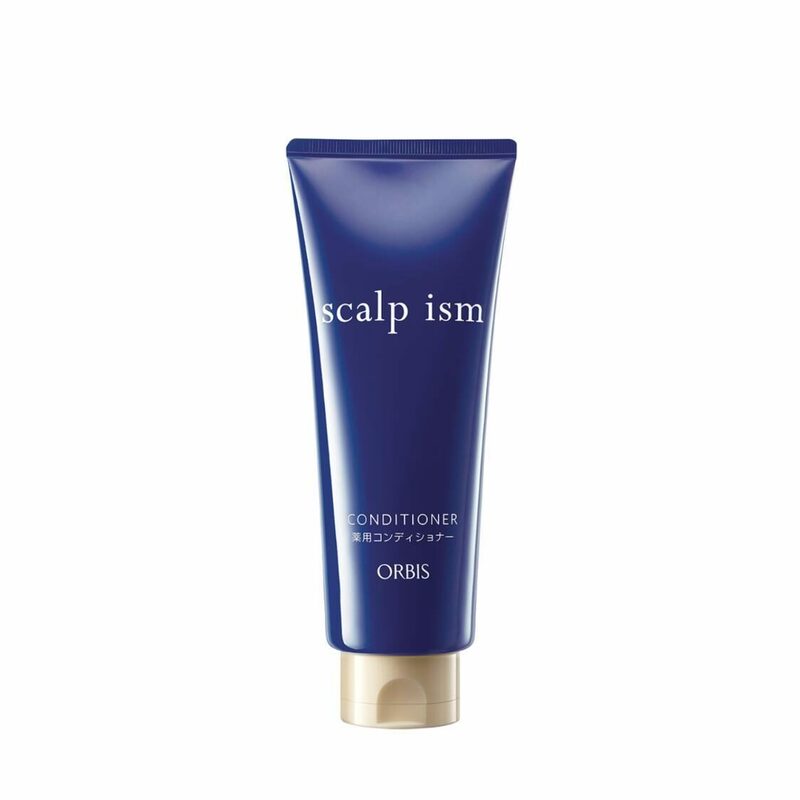 Formulated with Marshmallow Scalp Complex consisting of Izumo Yumura Thermal Water to moisturise and correct the scalp to its ideal condition for healthy hair growth. Body and Sheen Care Formula is made of Ginseng Extract, Soybean Extract, Watercress Extract, Hydrolyzed Silk Liquid, Tremellafuciformis Polysaccharide and Seaweed Extract that works to resolve flat and dry hair concerns. Can be directly massaged on the scalp to prevent dandruff and itching, minimise perspiration odour and discourage split hair and breakage. Free of easy-to-oxidise oil, Fragrance-free, Free of artificial colours, Mild acidity. - Lightly remove excess water and apply an appropriate amount onto hair. - Gently massage scalp with fingers and leave for two to three minutes.